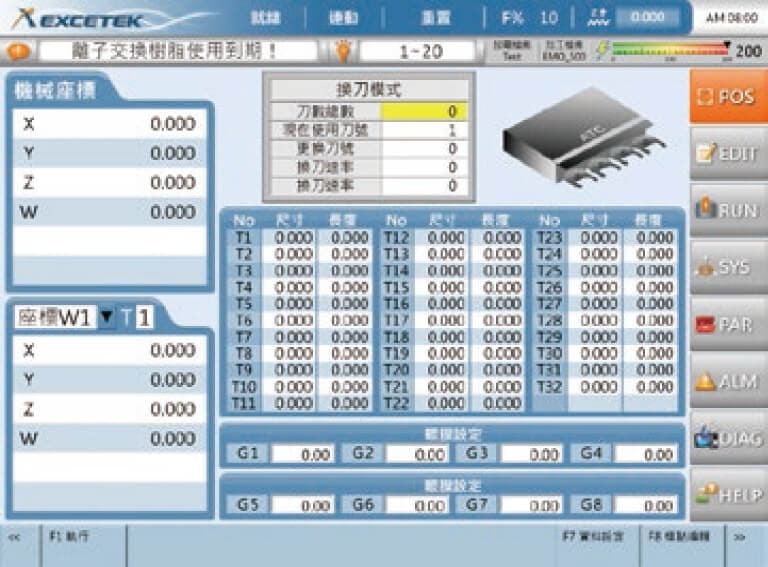 Windows CE With industrial grade PC base CNC controller, provide auto Electrode ware compensation & sparking effect compensation. 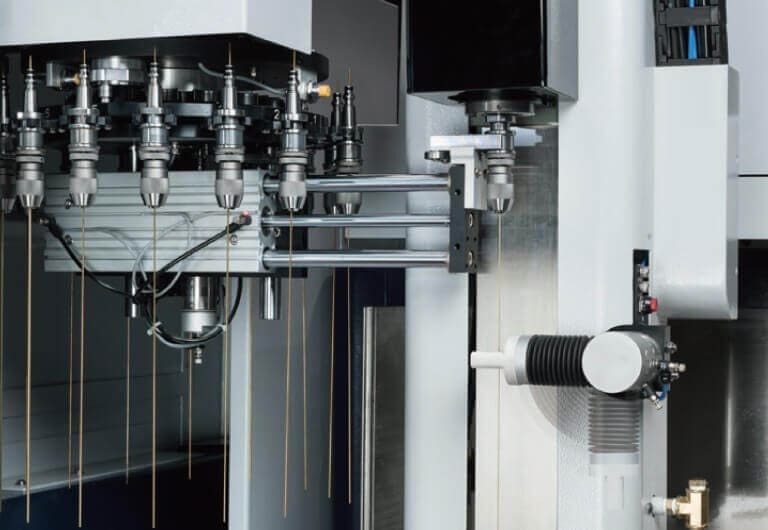 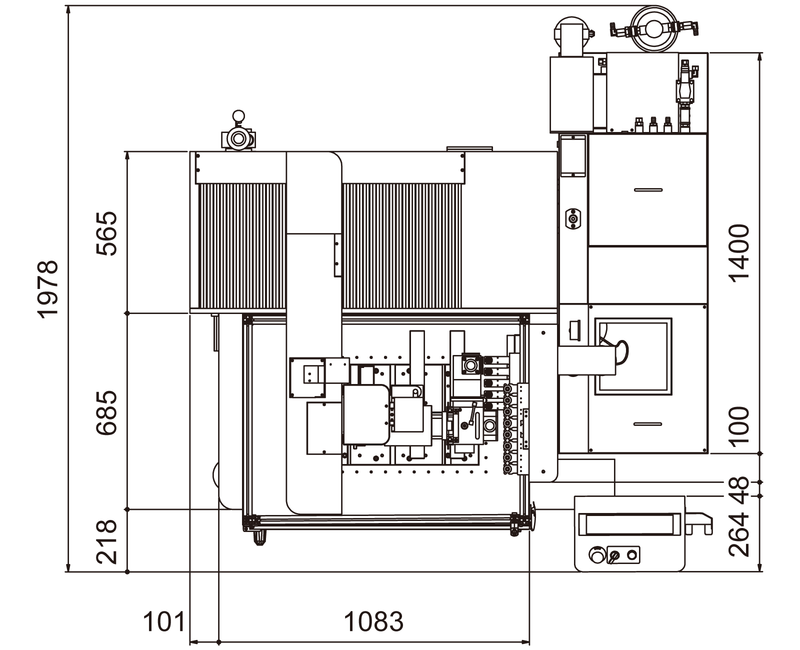 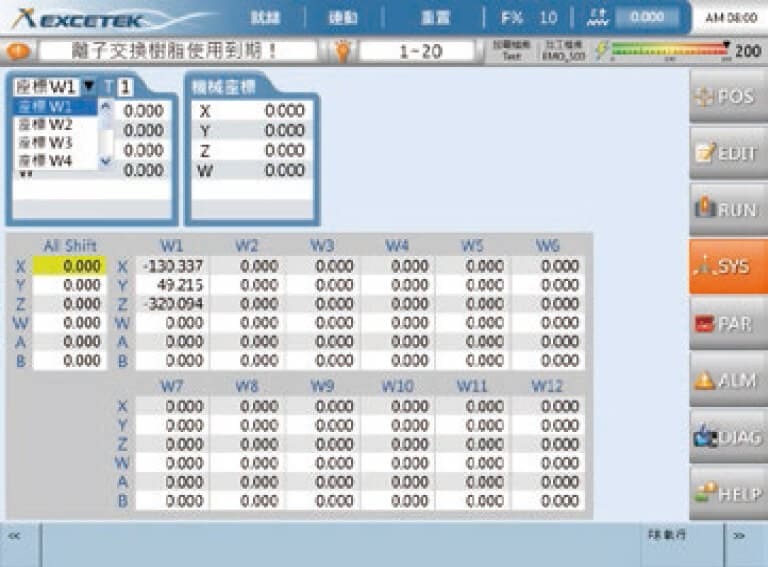 CNC provide multi task interface & easy friendly operation interface. 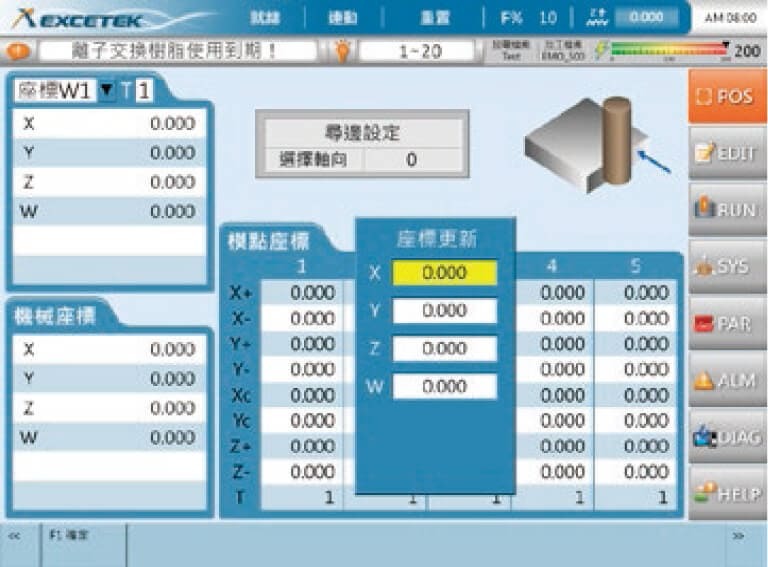 CNC HD600C applicate electrode pipe from 0.2mm to 3mm & Maximum workpiece high 400mm. 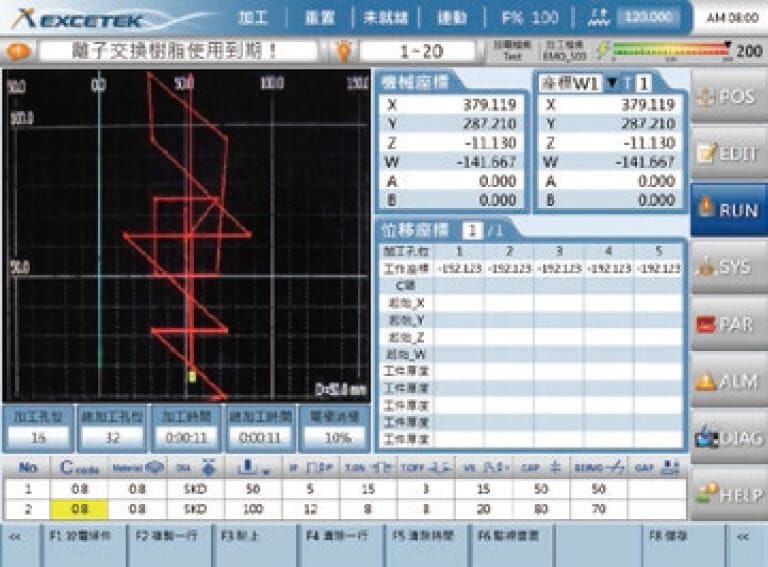 HD600C provide electrode pipe auxiliary support device improve electrode pipe straightness. 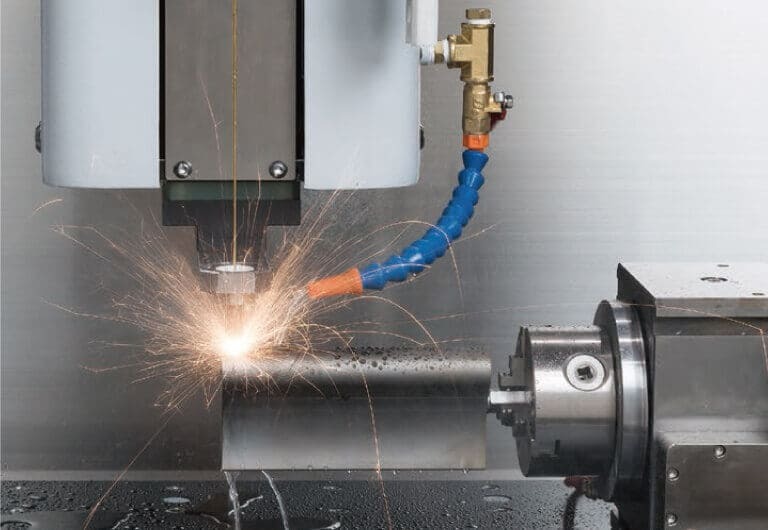 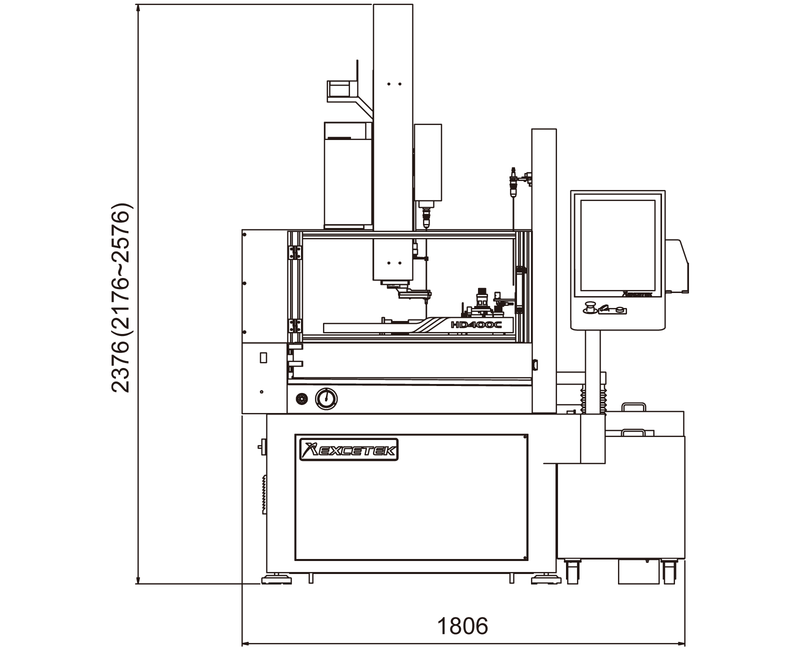 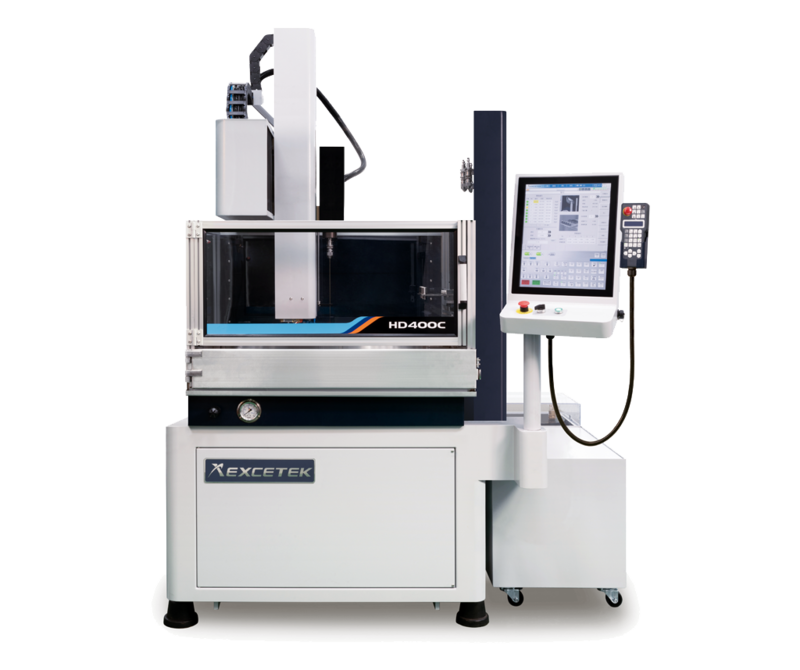 High Speed small hole drilling EDM HD600C Optional with rotary table W-axis. 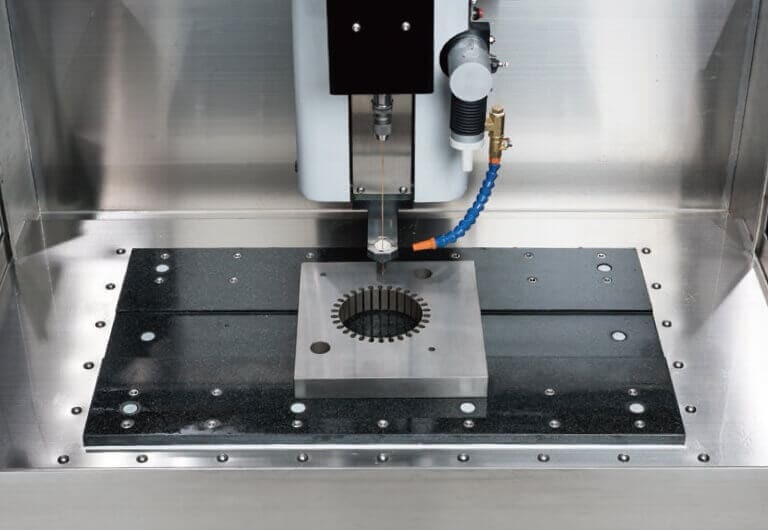 HD600C use granite table provide stable machining accuracy & reduce effect of temperature changes.